Saying that I’m excited would be an understatement. 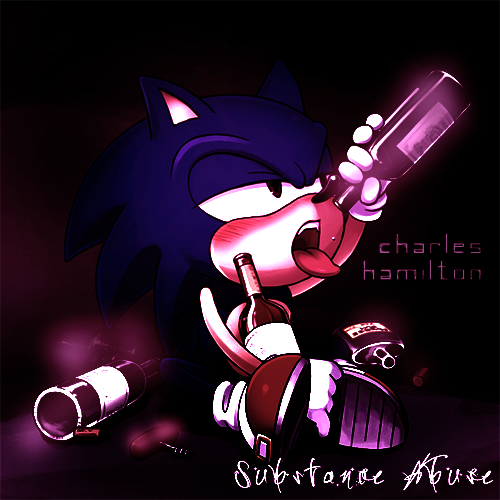 This project, Substance Abuse, was suppose to be NEVER be heard, but last night on USTREAM, Charles let go the project. This is some of the classic Charles Hamilton that you need in your life. This was the first album that Charles Hamilton recorded after he signed with Interscope. It was recorded in 5 days and was going to be used as his debut album. This is where the song ‘I Don’t Care’, which features production from Eminem, originally lived on. Download this below.